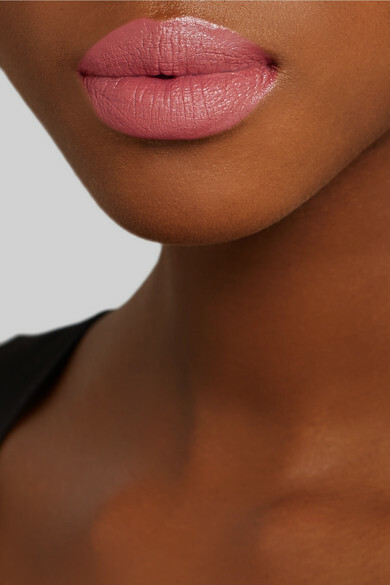 Hourglass' 'Confession' lipstick is housed in a slim case - it's specially designed for the most precise application. 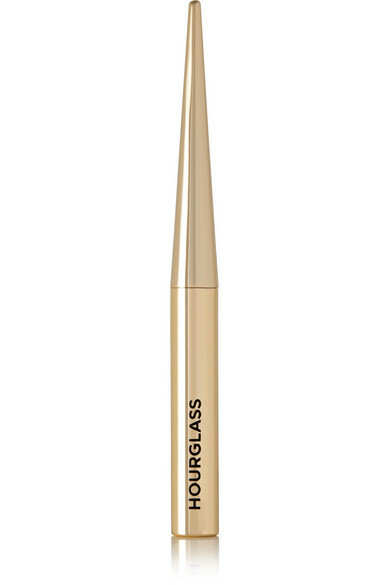 This creamy formula lasts for hours without fading or feathering. 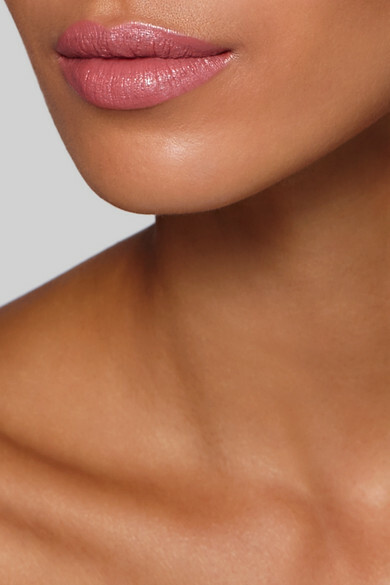 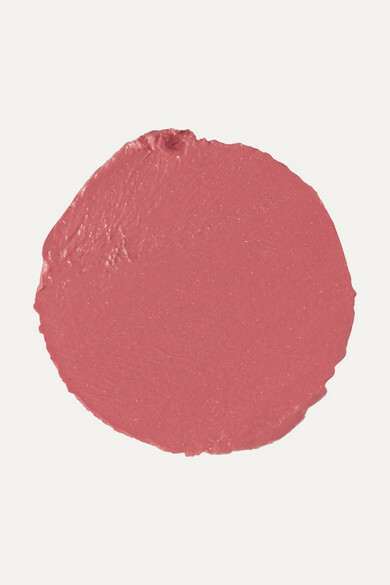 'I Woke Up' is a dusty rose that flatters all skin tones.